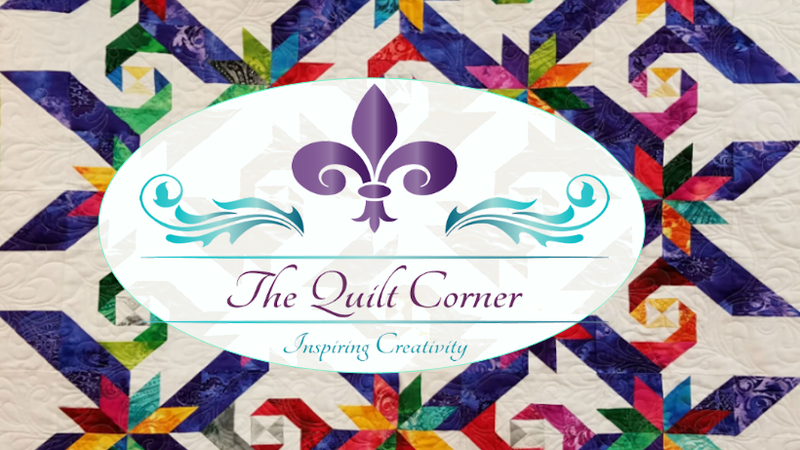 Aunt Mag's Adventures in Quilting: Summertime is a coming! Just add sand, sun and surf! Don't know about you but I think my favorite place to go is the beach. There is just something about the sound of the surf, the warm sun & of course a good book! It might not be beach time, but we have had the most fun in our shop this week! 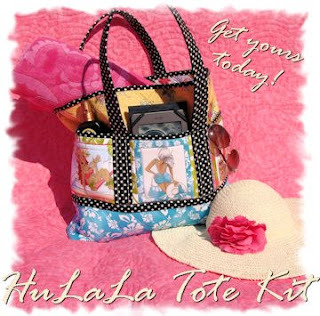 Monday started off with a shipment of fresh fun fabric from Loralie Designs called "Hu-LaLa!" And lo and behold ... It held everything to make a perfect beach trip ... lotion, a drink, e-reader and still plenty of room for a wrap, towels, and more! We easily fit more than one towel in our bag! It is so nice when a plan truly comes together! Wishing you a Quilty sort of day.